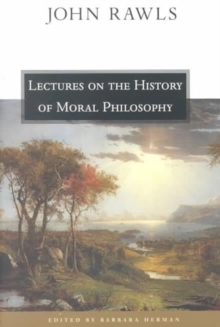 John Rawls aims to express an essential part of the common core of the democratic tradition-justice as fairness-and to provide an alternative to utilitarianism, which had dominated the Anglo-Saxon tradition of political thought since the nineteenth century. 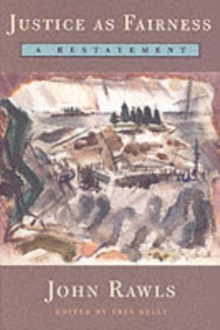 Rawls substitutes the ideal of the social contract as a more satisfactory account of the basic rights and liberties of citizens as free and equal persons. "Each person," writes Rawls, "possesses an inviolability founded on justice that even the welfare of society as a whole cannot override." 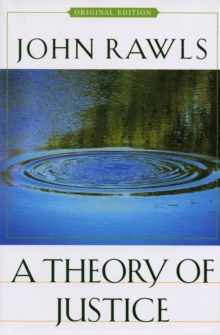 Advancing the ideas of Rousseau, Kant, Emerson, and Lincoln, Rawls's theory is as powerful today as it was when first published. 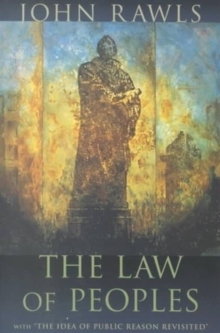 Though the revised edition of A Theory of Justice, published in 1999, is the definitive statement of Rawls's view, much of the extensive literature on his theory refers to the original. 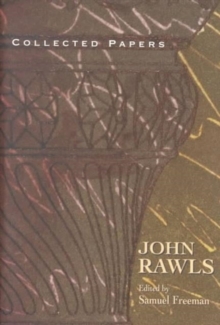 This first edition is available for scholars and serious students of Rawls's work.